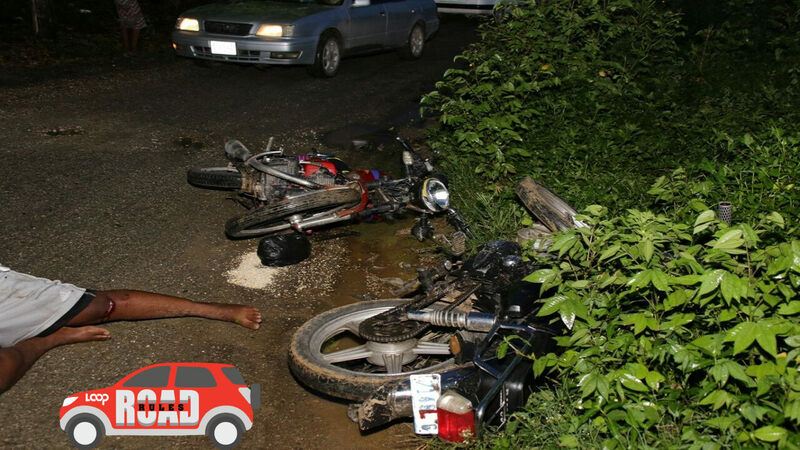 With 34 road traffic fatalities recorded up to Thursday, and with six days still to go, the month of November is already the joint third deadliest in terms of road fatalities since the start of the year, and concerns are being raised by the authorities. November is now tied with September, which recorded 34 road fatalities from motor vehicle crashes. The month of May was the deadliest with 43 road fatalities, followed by August with 39. 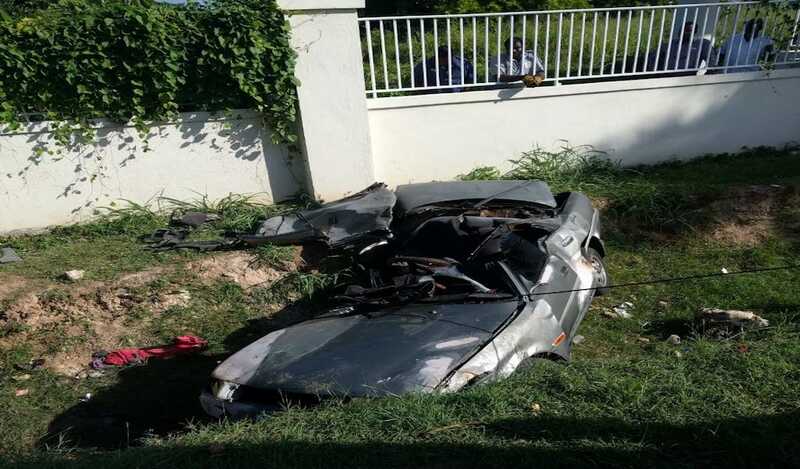 A total of 326 persons have been killed in 288 fatal crashes since January, according to statistics provided by the Road Safety Unit (RSU) in the Ministry of Transport. The casualties include 69 pedestrians, 21 pedal cyclists, 87 motorcyclists, 14 pillion passengers, nine public passenger vehicle (PPV) passengers, 47 private motorcar passengers, nine commercial motorcar passengers, eight public passenger vehicle (PPV) drivers, 55 private motorcar drivers, five commercial motor vehicle drivers, and two persons who fall within the category of ‘other’ road users. The more vulnerable road users - pedestrians, pedal cyclists, motorcyclists and pillion passengers – have accounted for 59 per cent of road users killed to date. With the busy Christmas season fast approaching, the authorities are worried that there could be a spike in motor vehicle crashes. According to the RSU, fatal crashes and fatalities have increased by 10 per cent and 12 per cent, respectively, when compared with the similar period in 2017. The RSU said fatalities for 2018 are projected to increase by 11 per cent when compared with 2017.